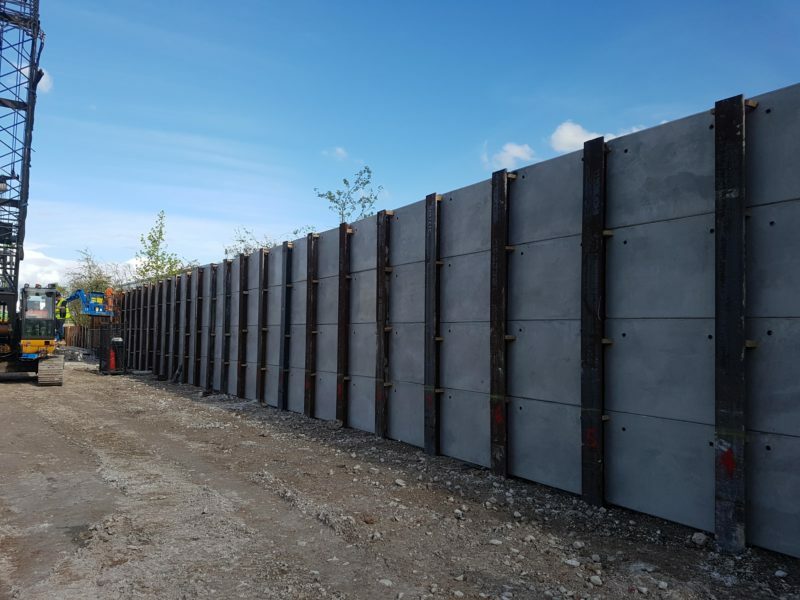 Aarsleff Ground Engineering was awarded the contract by Kier group for installation of a King Post Wall for a Logistics City in Basingstoke. The Logistics City brand was developed by Kier Property with an aim to offer a unique warehousing in the UK. The brand already has 6 Logistic Cities across the UK, with several more currently being planned or in construction. 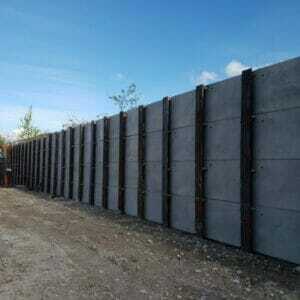 Marketing & Communications Manager at Aarsleff Ground Engineering.